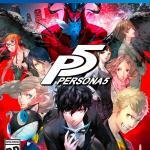 Persona 5 Comes Out February 5, 2017 We now have a solid release date for Persona 5: February of next year. Those of you who were expecting the game sometime in 2016 are no doubt disappointed, but to be realistic, in such a crowded year this game would have gotten lost. February is traditionally a dead zone for game releases and with no competition, Persona 5 could do well there. The good news is that Atlus has the boxart finalized, as well as its plans for a special edition of the game. Check it out…. 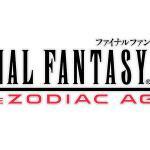 Remaster Of Final Fantasy XII Coming In 2017 As of last month, Square-Enix has released HD versions of every main game in the Final Fantasy series, save one. You might have been wondering “will they get to number twelve?” Wonder no more; that announcement came today. Check Out The First Screenshot For Phoenix Point! 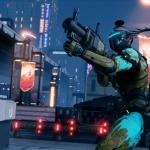 The creator of the original XCOM: Enemy Unknown, not to be confused with the modern remake Enemies Unknown, is coming out with a new game with developer studio Snapshot Games. Called Phoenix Point, will apparently play much like XCOM, but with certain differences according to Julian Gallop. The screenshot below shows a bit about the title, as it shows a character being able to shoot specific body parts of the enemy they’re engaged with. 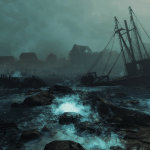 You May Have To Download Fallout 4’s Far Harbor Again Bethesda has issued an updated version of Far Harbor, Fallout 4’s new DLC expansion, on PS4. However, for unexplained and mysterious reasons, it can’t be applied via normal means. Caravans Getting New Function In Civilization VI It’s clear that in Civilization VI, there’s an attempt to be less like a micromanager and more like a strategist. As the team at Firaxis are doing what they can to make things less automated and make even the smallest unit feel more important. It is this line of thought that they decided to make it so that the caravan units are the only way to build roads early on the game. “We thought that was a good way to go for the early game, because historically roads were built along trade routes,” says Lead Designer Ed Beach to IGN. 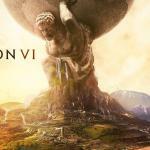 All Of Civilization VI’s New Features In One Video There is often a kind of information overload when a new game is announced. Mainly because between the fans wanting information, and the developer desiring to tell as much as they can without spoilers, there’s a lot to contend with. 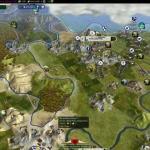 For Civilization, the need for information is paramount, as each new version brings its own unique twists and augments to the game. Civilization VI is no different, as Firaxis dropped numerous tidbits and information about the game that might have gotten lost in the midst of the wealth of information. 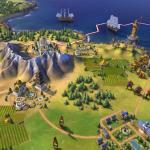 Gameplay Preview For Civilization VI Upon the announcement of Civilization VI, many were wondering how it would look and play compared to previous Civilization games. Some were lucky enough to get a test of it after the announcement was made, and some were even able to record it. This near 30-minute gameplay preview shows Civilization VI and many of the visual and gameplay aspects you can expect. It’s long, but it’s worth the watch. The Reveal Trailer For Civilization VI Get Analyzed! 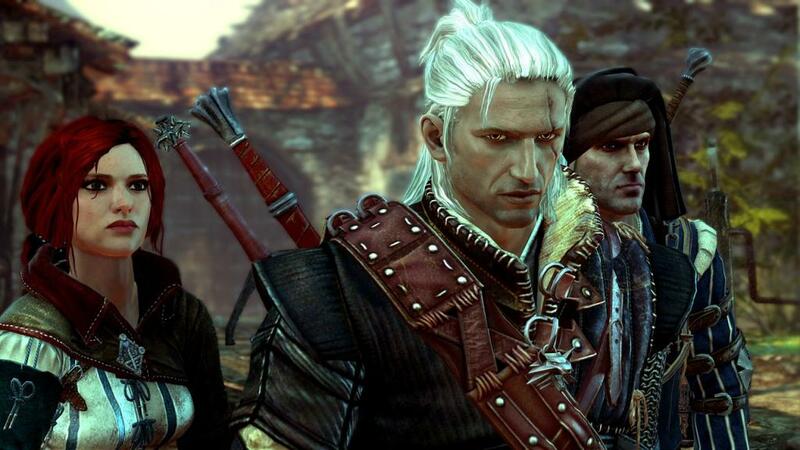 What makes an announcement of a video game? Often, it is something that people see, whether it be a simple logo, artwork of the game, or in most cases, a trailer showing what the game will likely be like in the end. Often, game developers go all out and make sure the trailer is something memorable. Or, fills it with hidden details that gamers will have to be paying attention to in order to catch. 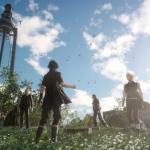 Noctis’ Car Is Faster Than A Chocobo, And Other New FFXV Factoids The chocobo used to be the fastest way to get around on any Final Fantasy overworld. Then the automobile was invented. Now the car belonging to Prince Noctis is the fastest thing on land! Eat dust, yellow birds!